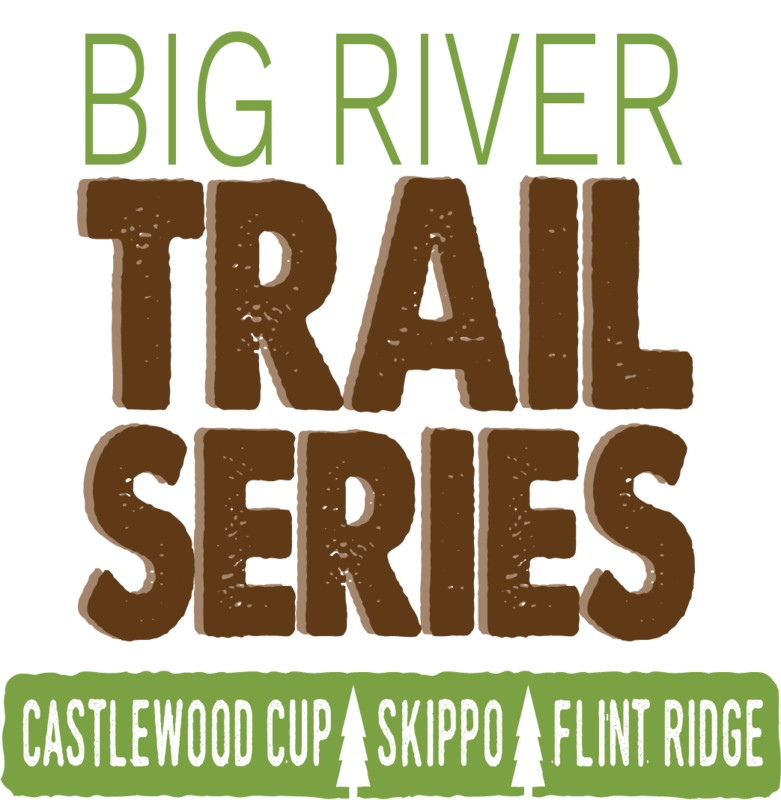 The Skippo began in 2009 as a 20k trail race in beautiful Castlewood State Park that featured two 10k loops on a fairly flat course except, of course, for the famous stairs! 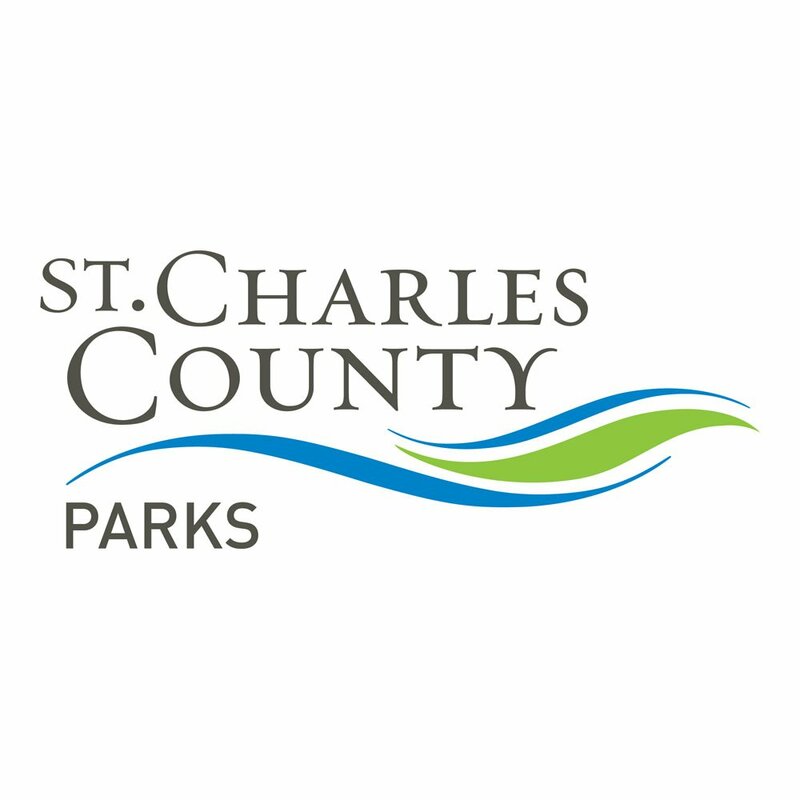 The race was named after local trail running legend Skip “Skippo” MacDowell who has dedicated countless volunteer hours maintaining the trails at Castlewood State Park. It was Skip’s urging, wanting to involve as many runners as possible both beginner and seasoned, that we added two more options, the 10k and the 30k and make a weekend of the event with events both Saturday and Sunday. The Skippo now offers something for everyone and we hope you can join us in November! Park requirements limit the number of athletes on each day. Due to the popularity of The Skippo and these limitations, the event reaches capacity very quickly and only under certain circumstances are changes or refunds allowed. Please register right away! Beginning at 7:30 am on each race day you may pick up your bib at Castlewood State Park. 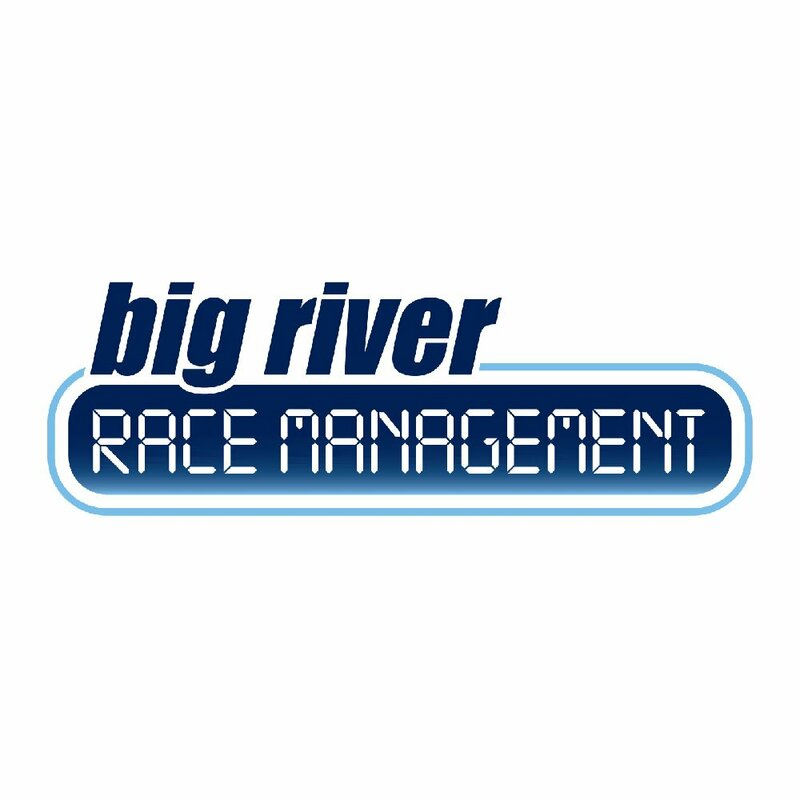 However, we ask you to come to the Big River store in advance if possible to reduce the lines on race day. 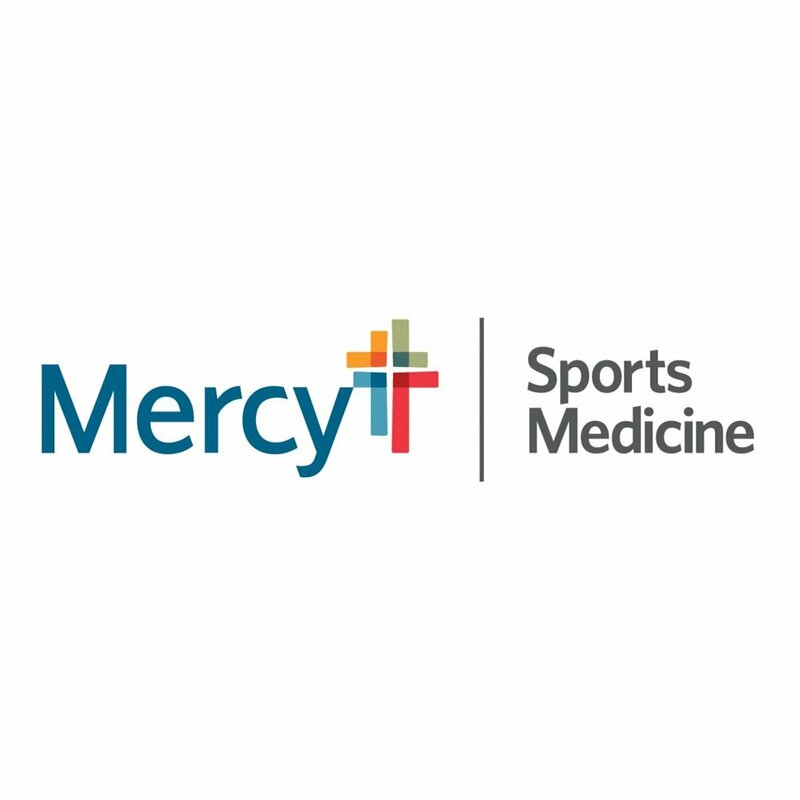 40K Challenge– Race 10K on Saturday, then come out to tackle 30K on Sunday. Do you have what it takes to become a STAIRMASTER and have your name enshrined on the Skippo website to live on for eternity. All challenge participants will receive one Skippo T-Shirt, one Skippo mug, a finisher medal for respective Sunday race distance finished, or 4″ Skippo Challenge medallion (40K). NEW this year, 50K relay! 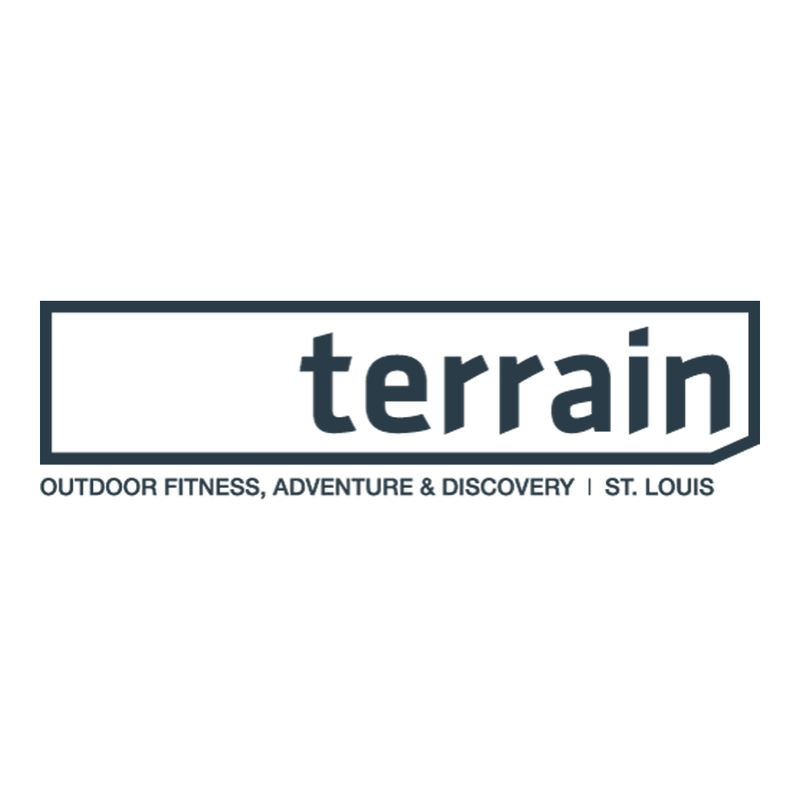 Gather up your friends and take on Castlewood’s first 50K! The 50K relay can be run as a team of 1-5 participants (yes please, 1,000 stairs). Each participant will run minimum of one loop (10K). Exchanges will be made at the Start/Finish line. Each participant will receive a shirt, mug, and finisher’s medal as well post race party (food, beer). Awards for the top Male, Female, and Mixed gender teams. The bag drop will be an area marked with cones and flags near the Start/Finish. You may leave your bags there during the race but please mark them with a tag that identifies you (i.e. name or race number). Finishers of the Half Marathon, 30K, & 50K relay will receive a 3″ custom finisher medal. 40K Challenge finishers will receive a 4″ Stairmaster medallion. All finishers will receive a Skippo custom “finishers” coffee mug. 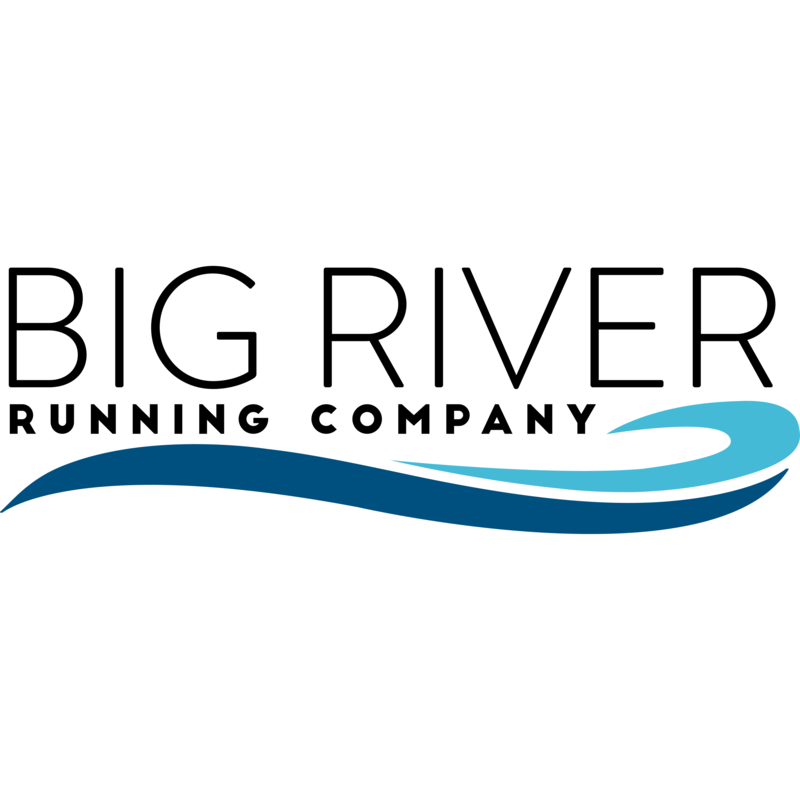 Big River trail races are known for their post-race fun! 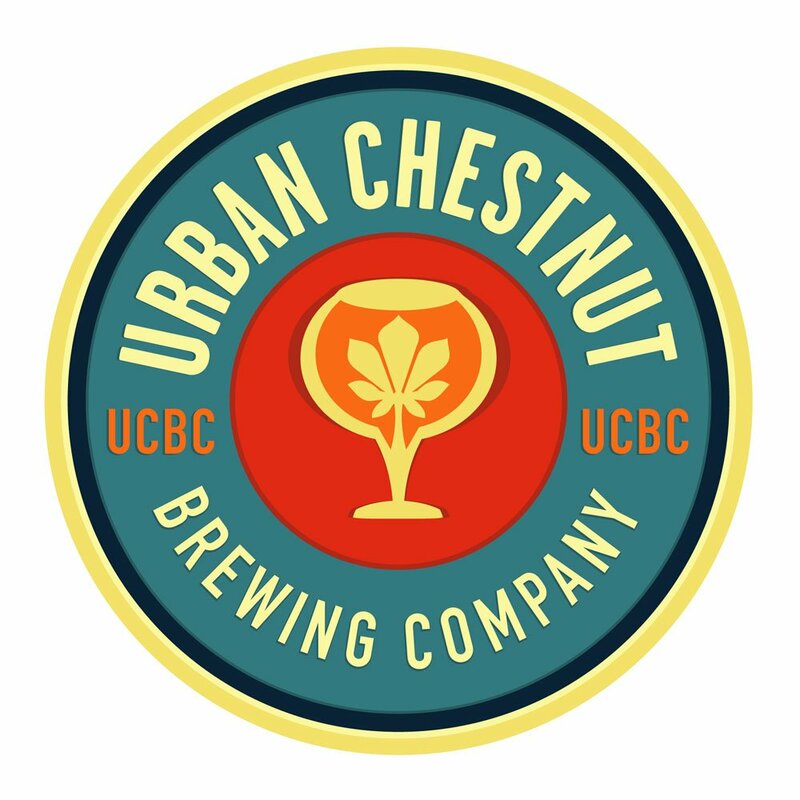 Stick around and enjoy complimentary BBQ, veggie burgers, sports drink, water, UCBC beer, music and more!